Editing – something all written works need. But it can be tricky. Hence, why I’m reblogging this great post. 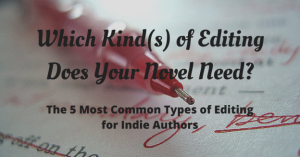 Yes, but some authors may think they’re so awesome they don’t need any editing… it’s probably difficult to convince them otherwise.